Fantastic home located down the beautiful Cloverdale Road in Rising Fawn, GA!! 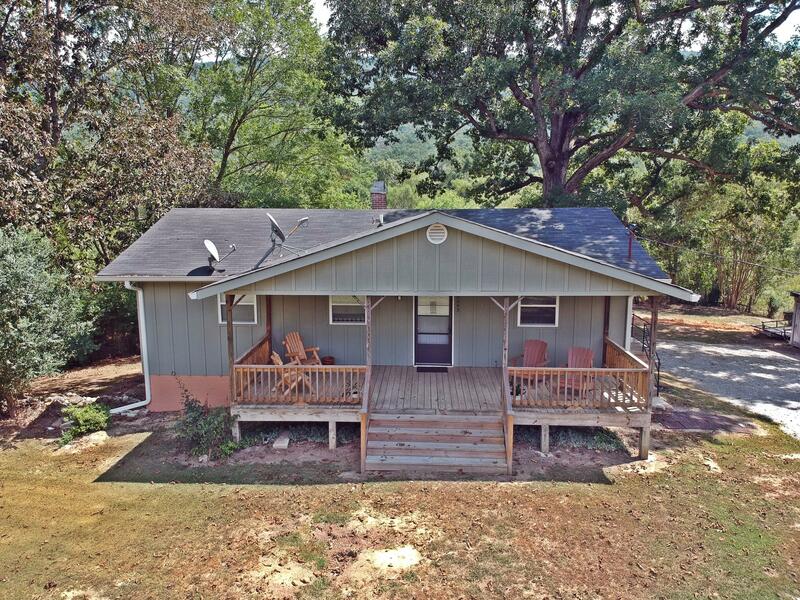 This 3 bedroom 3 bath is situated on 1 acre of land and has been completely renovated to be MOVE-IN Ready!! Open floor concept which leads to your sunroom from the living room area. The main level also features your master bed/bath, guest bedroom, & guest bath.The basement features rec room, bath, bedroom, laundry room and also has a safe room. Gorgeous mature shade trees in the yard and views of the surrounding mountains!! Enjoy the large front porch for your morning coffee or evening readings. This property is a must see!! Call today! !